Semi-permanent embroidery is a successful technique and procedure to transform your whole appearance and look. 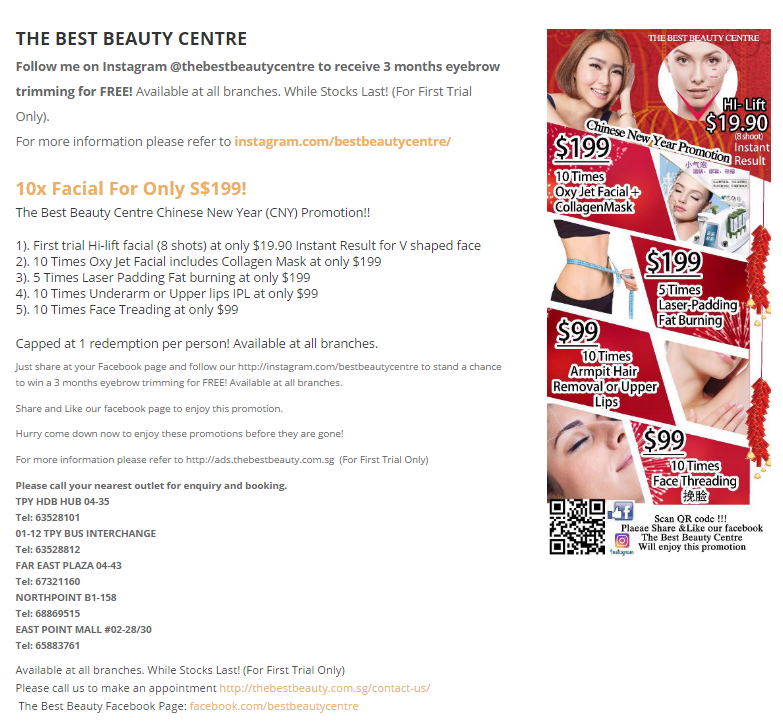 The Best Beauty Center offers a complete therapy of Semi-permanent lips in Singapore with amazingly natural results. Our beauticians perform process gently and with care. Hence, you just relax and never feel a pain. The Beauty Square strictly follows standards and proudly offers Semi permanent Eyeliner in Singapore. Our company always prefers tools and equipment with no side effects. We use organic material to ensure safety and experts will transform your irregular shapes in proper order. The whole treatment is comfortable and the results are measurable at the end of the procedure. Our skilled beautician performs perfect Semi permanent Eyebrow in Singapore to restore the glow and natural look of the eyebrows. We are committed towards excellence and the staff will guide you about the whole process. The Semi-permanent makeup and embroidery is a preferable choice of all women, who are concerned towards beauty treatments. Need any assistance? Call us and we will provide you with all information.